Cinco Ranch, often times considered the premier suburban area in the greater Houston area. 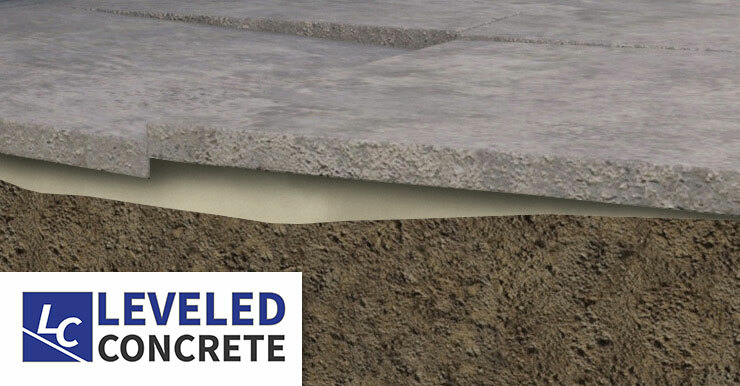 This does not however mean you are without settled and uneven concrete. On the verge of the soupy gumbo soils and the sandy soils of the north, you never know what is going to happen with your concrete. 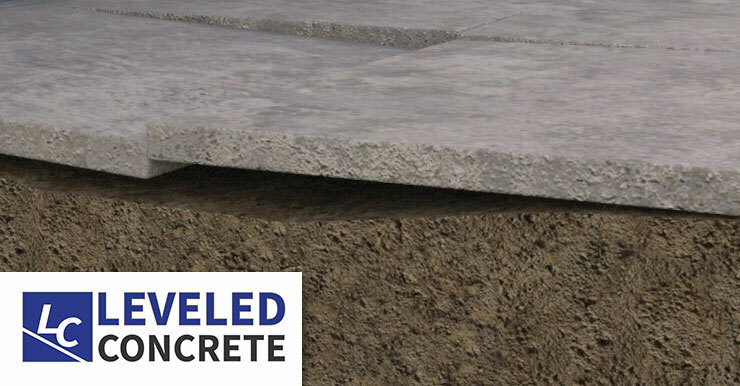 At Leveled Concrete though, we are the area experts to tell you what has happened and how to solve it. Those uneven concrete panels do nothing but annoy residents and guest. Between tripping and sending a joint up your spine, uneven concrete is the single most cause of injuries in children around neighborhoods. 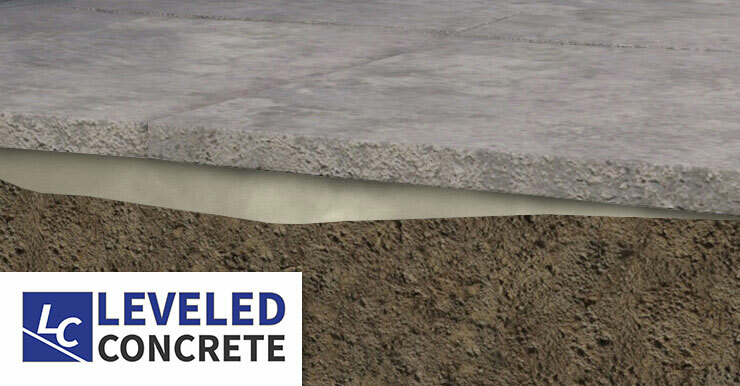 If you live in the Cinco Ranch area, give Leveled Concrete a call to schedule your free no obligation estimate today.